Science confirms the Bible (Colossians 2:3). These insights place the Bible far above every manmade theory and all other so-called inspired books. 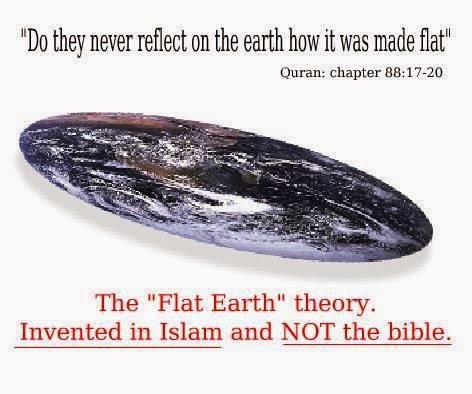 In contrast, the Qur'an states that the sun sets in a muddy pond (Quran 18:86) and that the earth is flat. The Hadith contains many myths. The Book of Mormon declares that Native Americans descended from Jews – which has been disproven by DNA research. The Eastern writings also contradict true science. The maximum theoretical detection limit for C-14 is about 100,000 years but the realistic detectable limit is 40-50,000 years. 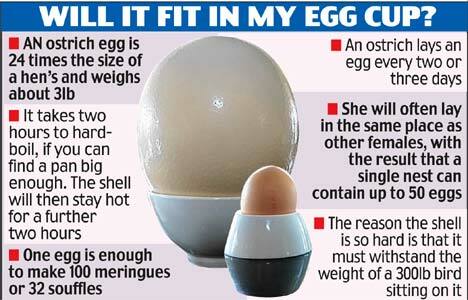 This means if any item that has any detectable amount of C-14, automatically has to be younger than 40-50,000 years. Any older and there is no detectable C-14. More recently evolutionist claim that C-14 is only accurate for ages of LESS THAN 20,000 years. Albert Einstein in the early 1900s and continuing today, science has confirmed the biblical view that the universe had a beginning. When the Bible was written most people believed the universe was eternal. Science has proven them wrong, but the Bible correct. For generations people thought the earth was flat, as a pancake. In fact that was the pervading view even through the Catholic Church controlled dark ages of Europe. However if they had simply read the Bible(something the Catholic Church refused to allow), they would have found the truth which we know today and is verified by astronauts. 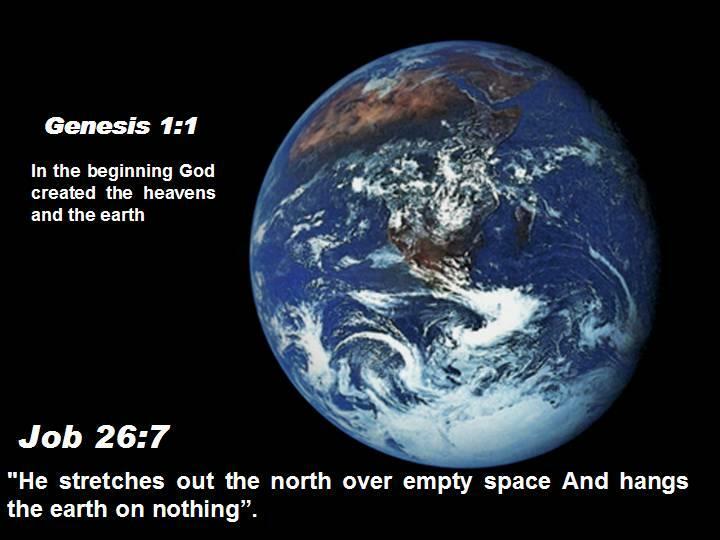 The Bible clearly tells us Earth is a circle and the Hebrew word used actually even means SPHERE . This was already written in the Bible over 3000 yrs ago. Hebrew word used for circle is חוּג chuwg which means circle(2D) or sphere(3D). Horizon - the line at which THE EARTH'S SURFACE and the sky appear to meet. 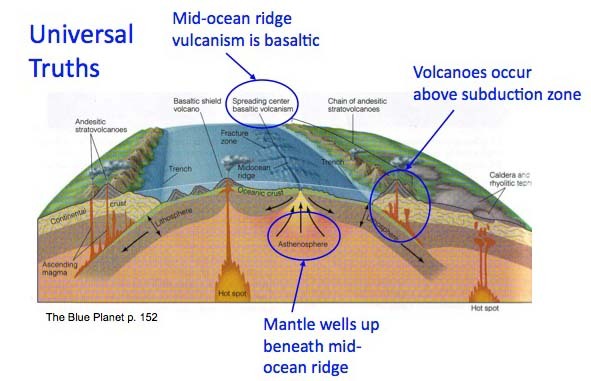 ​This simply means EARTH'S SURFACE is circular, and from observation circular in all directions (sphere). There are so many are part of the flat earth conspiracy theorist and swear the bible doesn't say sphere. However as these 2 videos show the earth is definitely spherical. If the earth is flat, then China would be visible from America and Europe from the upper atmosphere.If you look at their model here All parts of the earth should be visible from anywhere on the earth, if one goes high enough into the atmosphere. 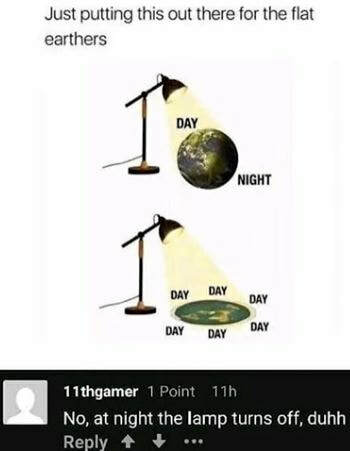 But as the videos all show the rest of the earth is not visible because its a sphere. Also why would all the other planets all be spheres but the earth not? There are many other ways scientifically to prove the earth is round and even the Greeks had discovered long ago with geometry that earth was a ball. Even further back than 3600yrs ago the Bible even claims earth hangs in space, while every religion in the world either dodged the question or assumed it was carried on the backs of elephants or a Titan or even poles. The Hindus believe the earth to be supported on the backs of four elephants, which stand on the shell of a gigantic tortoise floating on the surface of the world’s waters. The earth of the Vedic priests was set on 12 solid pillars; its upper side was its only habitable side. The Altaic people of Northern Siberia affirm that their mighty Ulgen created the earth on the waters and placed under it three great fish to support it. The Tartars and many other tribes of Eurasia believe the earth to be supported by a great bull. The Greeks and Romans thought the Titan Atlas carried the world on his shoulders. 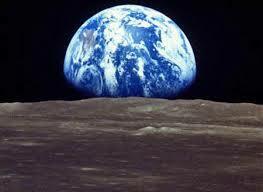 The Egyptians believed the earth was propped up by five huge poles. The Vikings believed the 3 worlds of creation(Midgard(Earth), Niflheim, & Muspellsheim) are held together at their axis by the great ash tree, Yggdrasil. 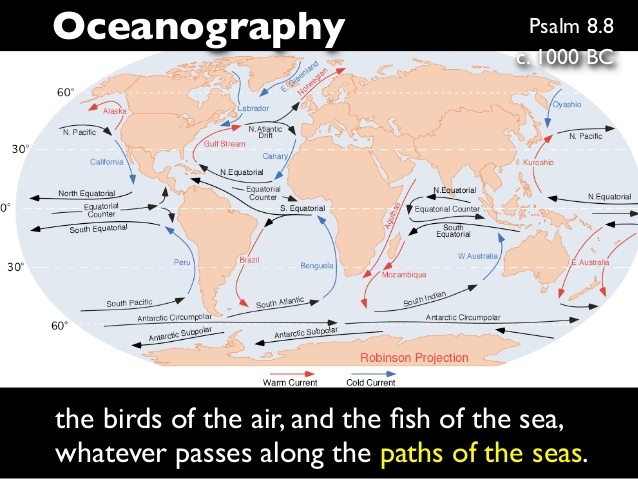 ﻿Psalm 8:8 The fowl of the air, and the fish of the sea, and whatsoever passeth through the paths of the seas. Proverbs was written by Solomon around 970 BC. 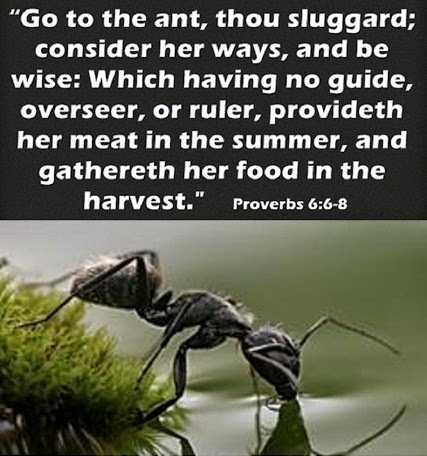 Long before biology could catch up and analyze the lowly ant, God had already known the gender of all the worker ants were female and the queen was not a leader but rather the sole reproductive unit in the colony. Biology would finally figure it out almost 3000 yrs later, that all ants are born female except for the winged drones which result from the fertilized egg that the ant queen would purposely fertilizes at will. Written in the Bible some 3600 yrs ago. The author already knew that of all the bird families not only did the ostrich run faster than a horse but that it was a horrible parent. 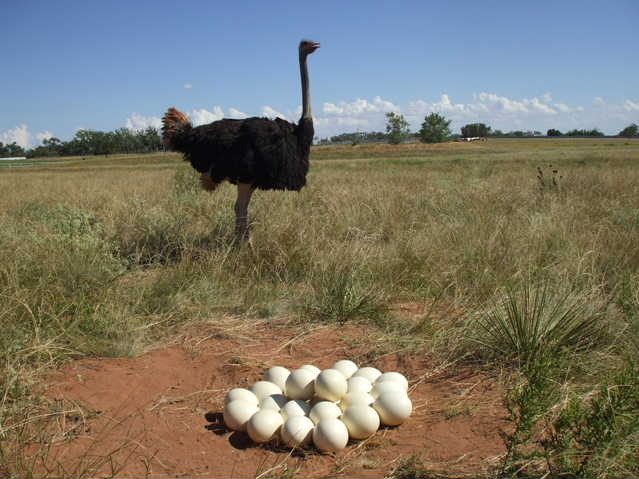 God already told everyone thru the Bible that the Ostrich leaves its eggs on the open ground rather than protect them with a more secluded spot..
​The Torah was written over 3000 years ago by Moses. Long before humans knew about anesthesia and bone regeneration. Yet in the 2nd chapter Moses picks the only bone out of 206 bones in the human body that regenerates and describes exactly how you would put someone down to perform surgery. Genesis states not only that there was an all powerful God who created the universe, the earth, and the animals, but this God was perfect down to the correct body part to take from man and how to do it. This answers the age old question if Adam was missing a rib from the creation of Eve. The answer is NO, it regenerated back. Scientists have discovered that the human body is comprised of some 28 base and trace elements – all of which are found in the earth. Of course if we had looked in the Bible you would have known this from the 2nd chapter of Genesis written about 3500 years ago. 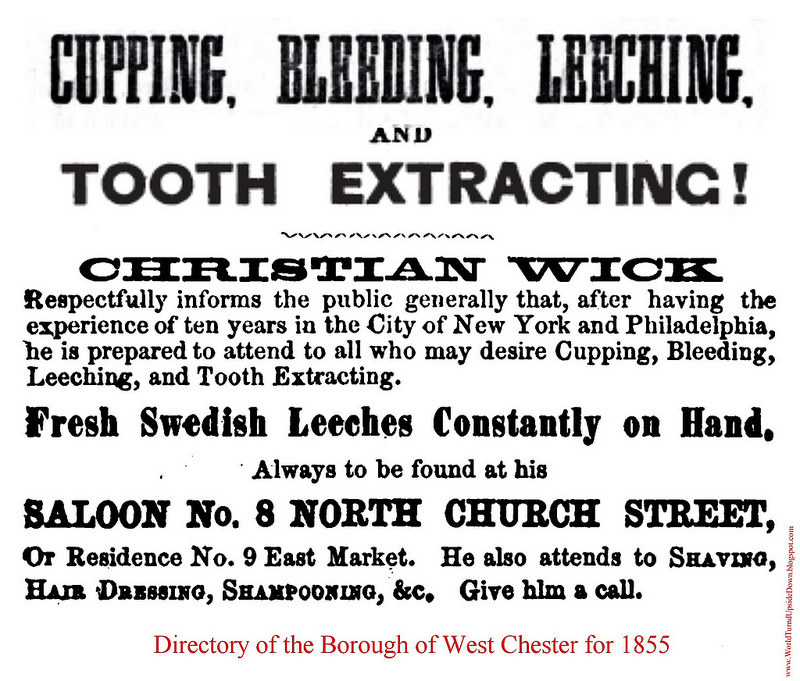 Up until 120 years ago, sick people went to barbers to be “bled” to release the bad blood supposedly making them sick. Many died as a result (eg. George Washington). Today we know that blood is necessary to carry life-giving nutrients and oxygen to every cell in the body. However in Leviticus ,written between 1440 and 1400 B.C., God had already declared that the life was in the blood. Ship builders today know the ideal dimensions for ship stability is a length six times that of the width. Keep in mind, God told Noah the ideal dimensions for the ark 4,500 years ago. The US Navy tested a model of Noah's Ark built to proportional size, and found it was unsinkable and CAN NOT be capsized. 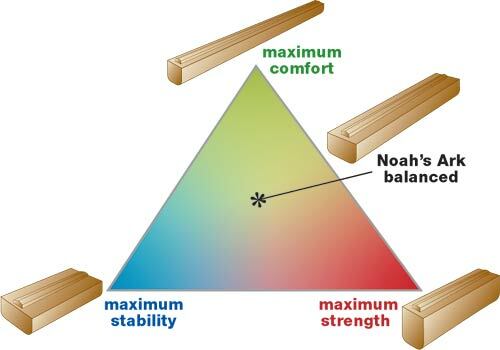 According to their analysis you would have to somehow rip the roof of the Ark off in order to capsize the Ark. The Bible specifies the perfect dimensions for a stable water vessel. 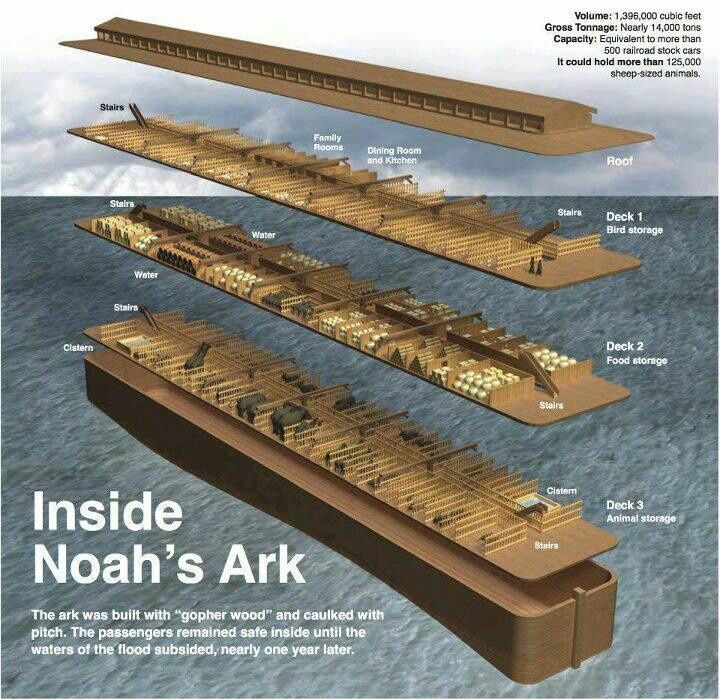 For more information on Noah's Ark and the Biblical worldwide flood, click here. 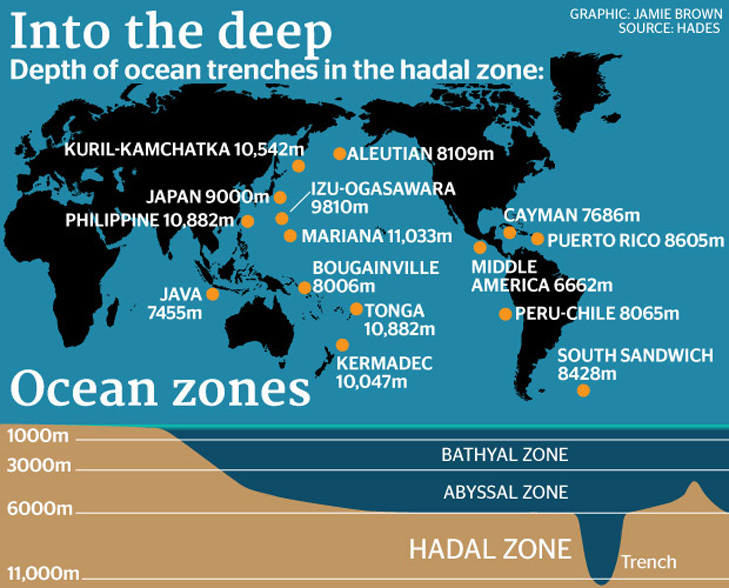 Only in the last century has man discovered towering mountains and deep trenches in the depths of the sea. Unfortunately we discover, the Bible has beaten us by several millennia (2700 yrs ago). How can something only known recently due to the invention of submarines and sonar have already been known in the Bible, unless it was written by an all knowing author God? 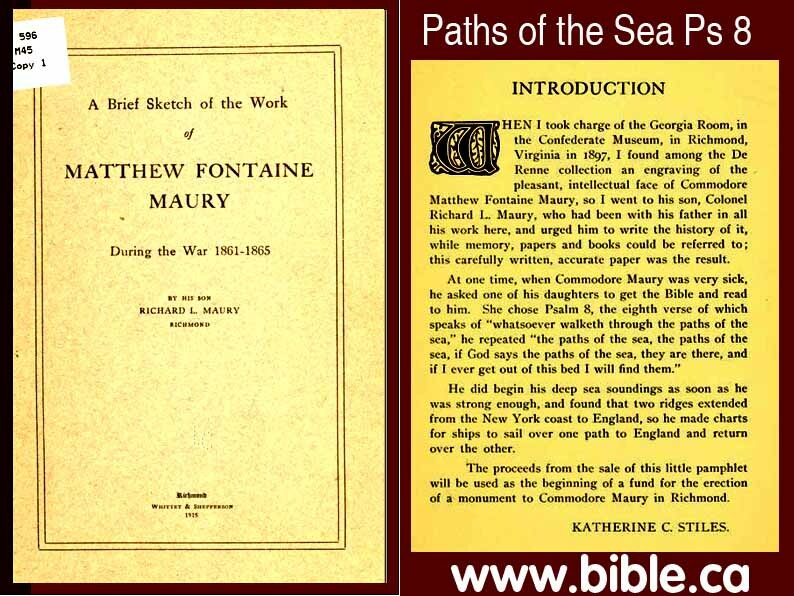 “Have you entered the springs of the sea? Or have you walked in search of the depths? The Bible states, what now scientists confirm, that the number of stars are vast but are still finite but yet uncountable. 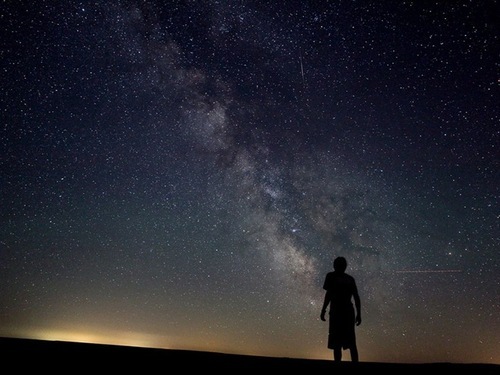 Today, astronomers estimate that there are ten thousand billion trillion stars – that’s a 1 followed by 25 zeros! 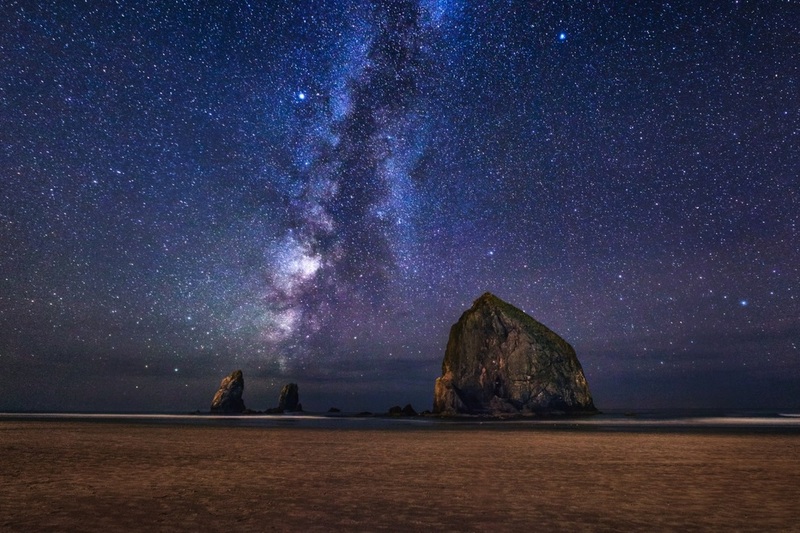 Therefore the Bible's statement that no one but God can number the stars and that the number of stars are the number of sand grains remains true. The Bible states that God created life according to kinds. The fact that God distinguishes kinds, agrees with what scientists observe – namely that there are horizontal genetic boundaries beyond which life cannot vary. Life produces after its own kind. Dogs produce dogs, cats produce cats, roses produce roses. Science has never witnessed one kind changing into another kind, as evolution demands. 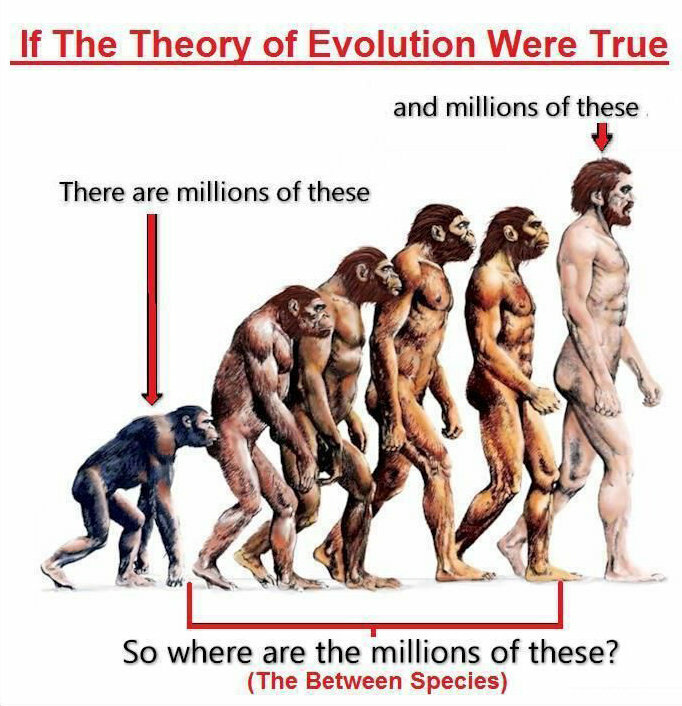 All proof of evolution that has been offered is only for human evolution and all of the proof has turned out to be 100% monkey, 100% human, or 100% HOAX. Geneticist have found DNA puts natural limits to biological change. Even Darwin and Evolutionist testify evolution has no proof. The Bible as a scientific book was light years beyond the understanding of men at the time and continues to prove its reliablity as science begins to catch up and verify information God authored within its pages so very, very long ago. This alone can prove that the Bible has a divine source and that everything within its pages can be trusted, including the state of man before a holy God. The Bible says that man's heart is desperately wicked and sinful, making him completely unfit for Heaven even on a scale that was initially balanced. Furthermore the Bible said we were sinners from conception. This means we started off life with a mountaneous sin debt. God has said in the Bible that any sin is sufficient for us to be cast in the Lake of fire for all eternity. Yet the good news of the Bible is that God had pity upon us and sent His own son Christ Jesus to die on our behalf. Thereby paying off our sin debt in its entirety. This gift of grace allows God as judge to legally dismiss our case as already paid by our savior and allow us into Heaven, not based on our terrible efforts but rather on Jesus all sufficient and perfect effort. The Bible says in order for any of us to accept this gift of grace we simply need to repent our sins and believe (trust) upon Jesus as our Savior. If you would like to do this you can start by praying this prayer and believing in Jesus.